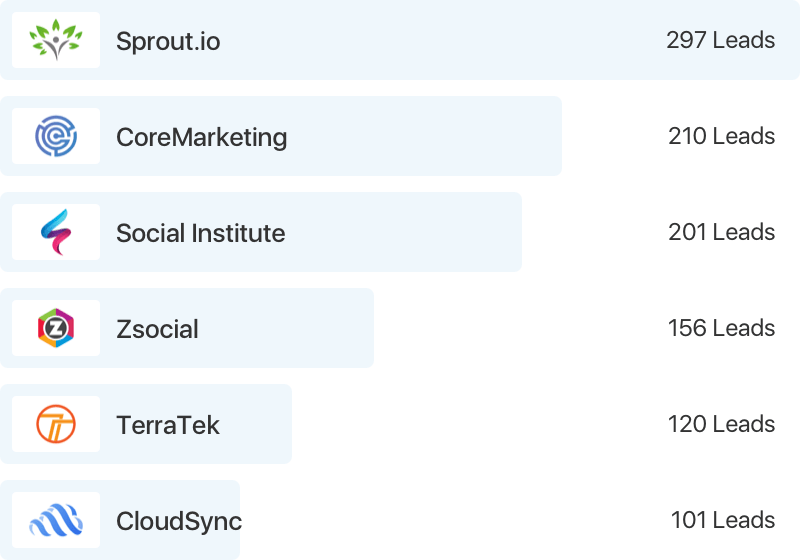 ROI for exhibitors and sponsors. 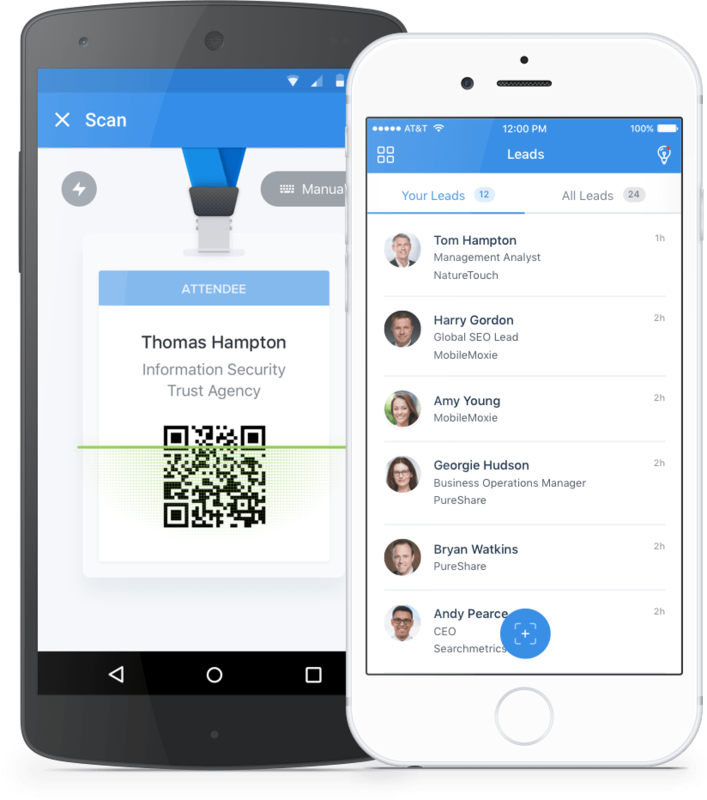 Build relationships between exhibitors and attendees with the world’s only socially enabled lead retrieval app. Exhibitors can easily scan badges with their own mobile device, no extra hardware needed. There’s even an online portal that enables exhibitors to manage leads, turning traditional lead capture on its head. 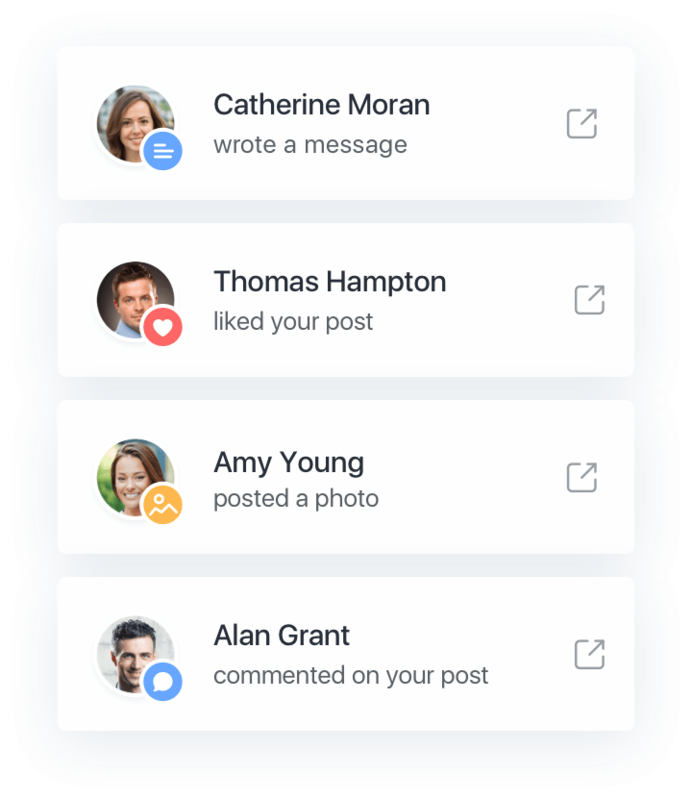 Immediately after scanning, exhibitors receive an attendee’s full contact information and are notified anytime that lead comments, likes or interacts with the event app’s activity stream. Exhibitors can monitor social activity and build rapport by engaging with a lead’s social behavior. 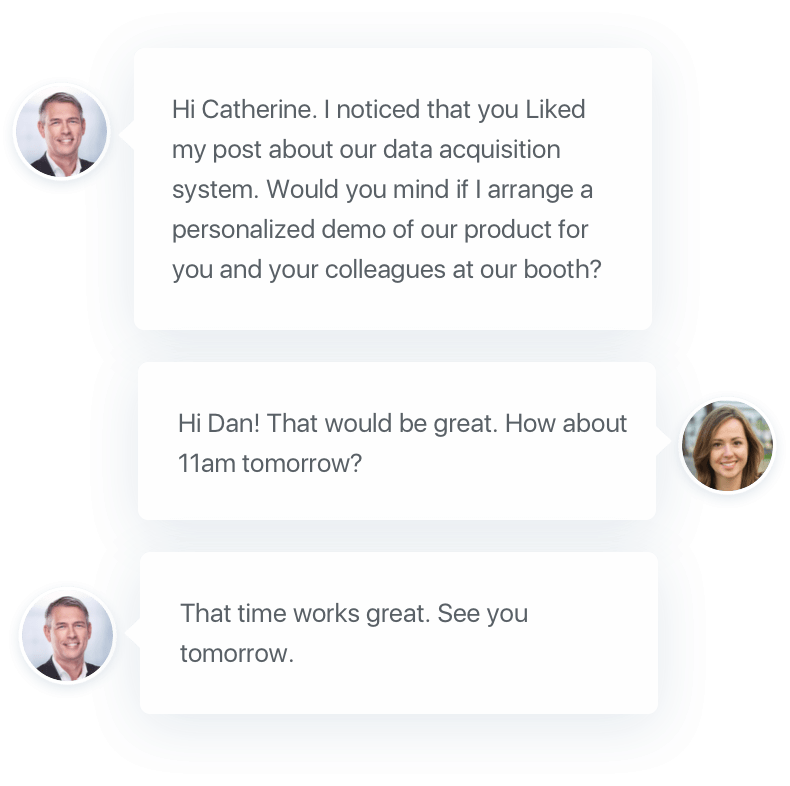 Exhibitors can also reach out to leads directly and schedule follow-up conversations. Useful analytics help track exhibitor activities and enable you to help them build relationships with more leads. Exhibitors can also track the performance of individual team members working the booth to optimize lead collection. 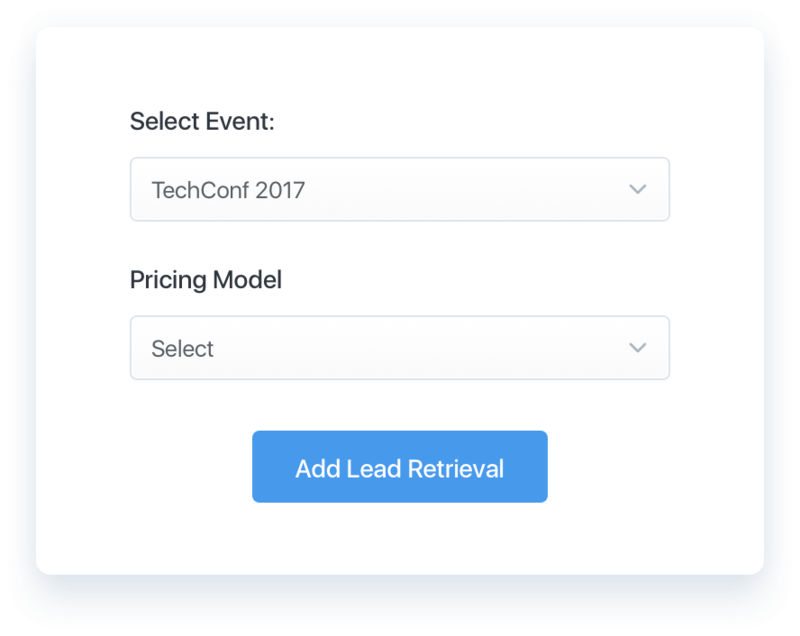 All you have to do is enable Lead Retrieval in your Attendify event app. You’re up and running in a matter of minutes. Easily onboard sponsors and exhibitors using existing mobile devices, not clunky new hardware. It’s simple for exhibitors to learn so they can start capturing leads faster. 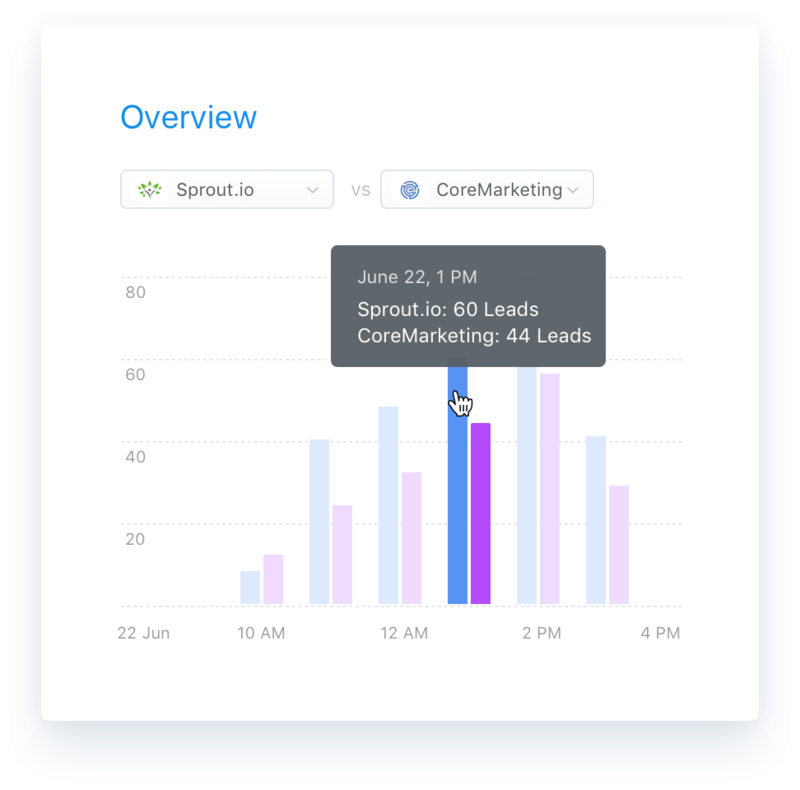 Use a simple management system to view insights on your exhibitors to learn from what’s working and help them generate more leads. Launch lead retrieval with our revenue share option, or pre-pay licenses for your exhibitors and set your own price. Attendify collects payment and shares 50% with you! 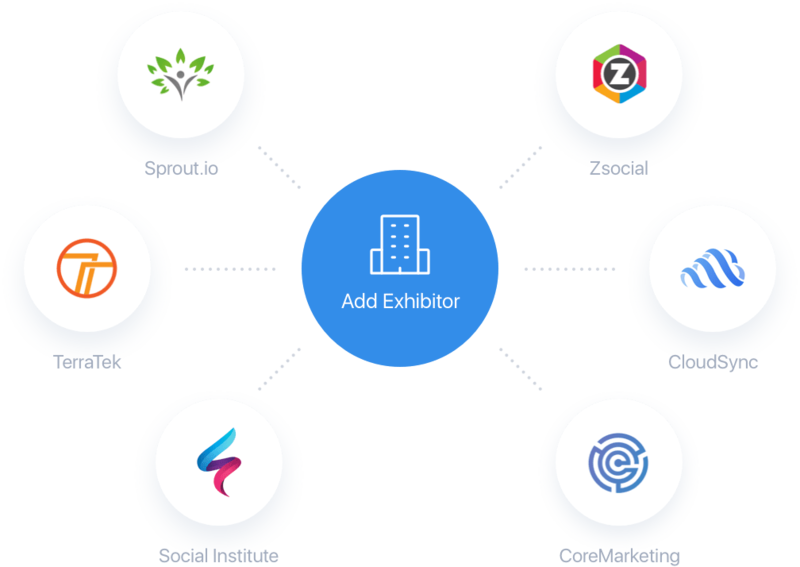 Ready to empower your exhibitors?